&TV’s Bhabhiji Ghar Par Hai to see an interesting twist with everyone trying to get Puttan married to Hetal. 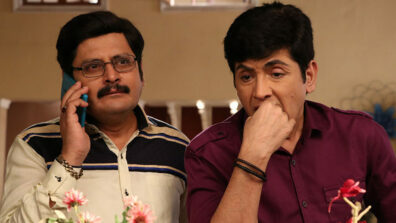 &TV’s most loved show, Bhabhiji Ghar Par Hain (Edit II) is taking the humour quotient high with rib-tickling moments. 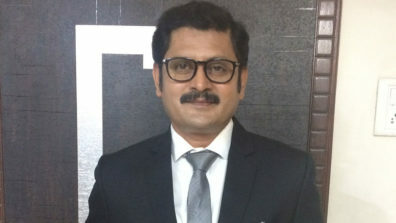 Viewers are aware of Puttan’s (Sandeep Anand) decision to get married to Hetal. And now, he is trying to impress her mother for the same. 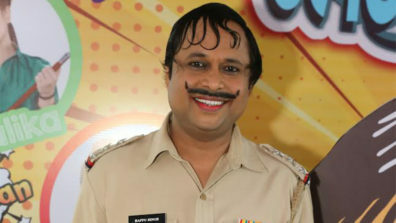 Puttan has fallen in love with a Gujarati girl Hetal (Zahara Sethjiwala). 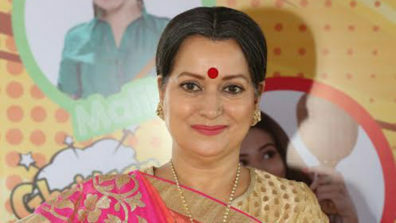 However, the girl’s mother (Apara Mehta) wants her daughter to get married into a Gujarati family. Hence, Vibhuti and Saxena dress like Puttan’s Gujarati parents to meet her mother. However, they fail in their plan. 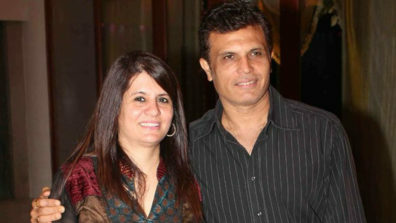 Meanwhile, they will not allow Bhure (Angoori’s father) to interrupt, as he might break the wedding. Will they succeed in their plan this time? We buzzed the actress but she remained unavailable.